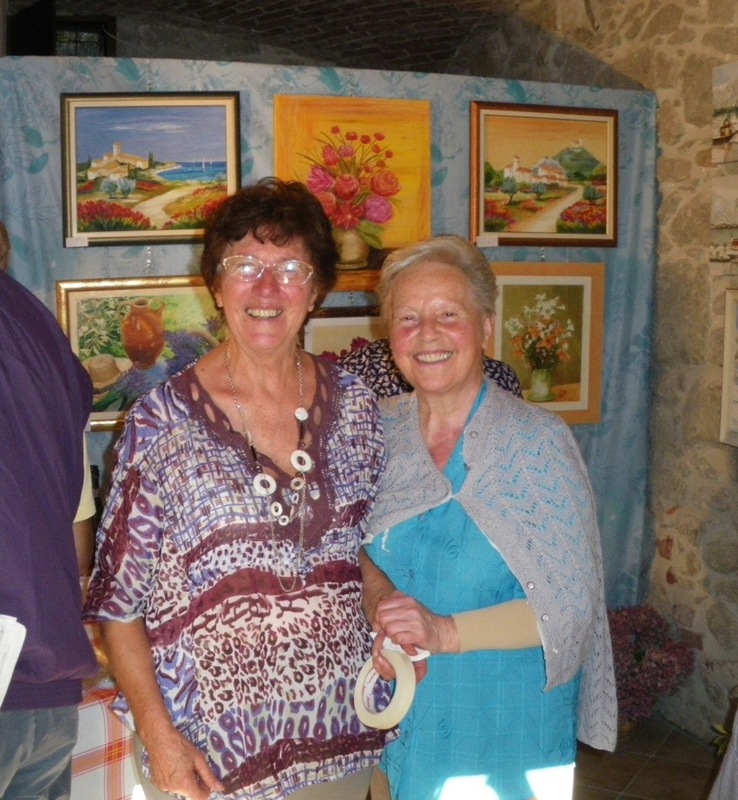 I am Anna TOSELLO the artist you met in Tende, south of FRANCE. I would like to thank you for having bought my painting and I wanted to let you know that I am delighted my work ended in Portland USA. 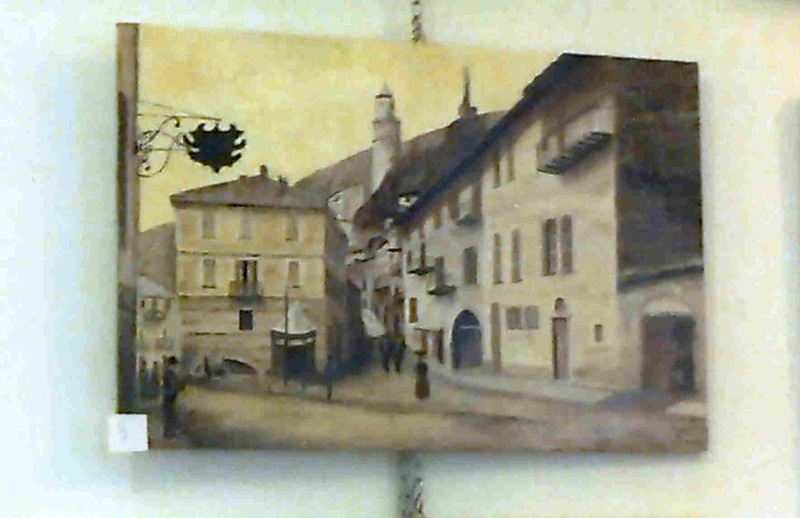 You will find attached the picture of the painting you bought and one of Anna (who stands on the left). If you want to answer Anna you can send a message to my mail box. This entry was posted in FRANCE, SLOVENIA on August 29, 2013 by jeffsbiketour.